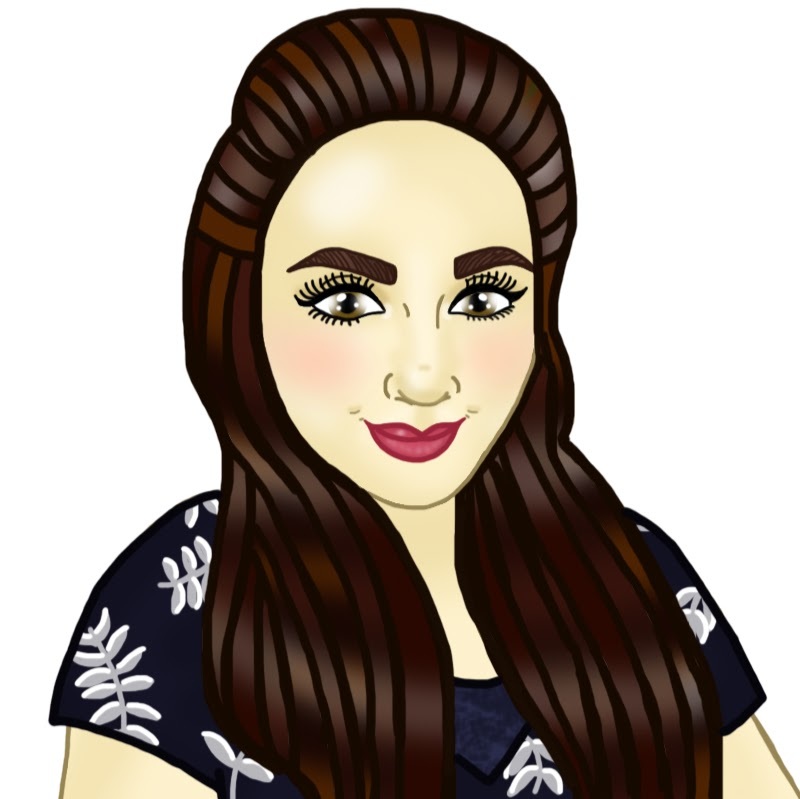 I don't know if you have noticed yet by looking at my blog but I am a huge fan of Marvel. So I thought this week that I would tell you my top 5 Marvel films that I think everyone should watch. If you haven't seen any of the Marvel films before then where have you been? You need to stop what you are doing and watch them. 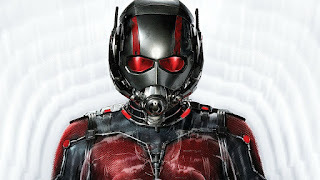 They are fun super hero films with funny jokes. They really know how to develop characters well and make you feel like you know them. I feel like that is the best way to engage people into a film if you see development and strong characteristics. They have released 3 Iron Man films so far but the best one is the first one for sure. It's where you really get to know who Iron Man is and how he came about. I feel like the other things don't work as well as the first one did. Still liked those films though but not as much. 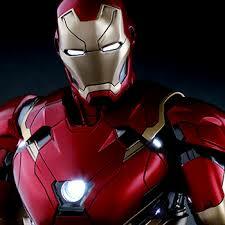 Tony Stark who is Iron Man is a strong character and is quiet childish. The character development in this film is so good. So if you haven't seen it before I would so recommend it. 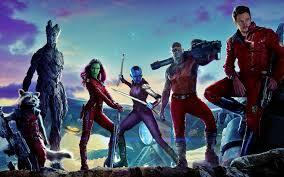 Guardians of the Galaxy has to be one of my favorite films that Marvel have done so far. They recently brought out Vol.2 and I have to say I was so shocked that it was better than the first one as the first one was so good in it's self. I feel like both of these films are the funniest out of all of the Marvel films so far. They do an amazing job showing Groot having loads of emotions even though he says the same thing all the time 'I am Groot'. This is a pretty hard thing to do and they do this so well! I have to say now that Vol.2 is my favorite out of the two. 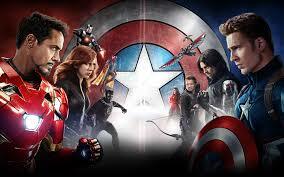 We have seen the avengers squabble from time to time more so with Iron Man and Captain America. Civil War showed them fight in a more depth and you really get to see the team fall apart with their differences. They showed epic battle senses and they introduce us to Black Panther (who by the way is a badass character and I can't wait to see his film). I think people should watch this film because you don't often see the 'good' guys fight and it's different and refreshing to see that. It makes you think that maybe the people they should watch out for the most are the ones they are most closest to. 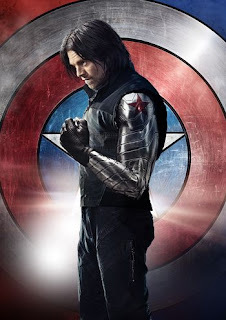 Chris Evens dose a great job playing Captain America so when they said they were bringing out Winter Solider I was super excited; I was not disappointed either. It has a great story-line and you get to really get to know Captain more which made me understand him more as well. He is a lovable character and along side Black Widow they are a great team. I could go on and on about this film but I won't bore you. You just need to see it for yourself if you haven't already. So there you go my top 5 Marvel films that I think everyone should watch. Let me know if there are any that I have missed or that you think should have been in the list. Would be great to hear your options on this. Do you think I have got the right films in this list?